Saab and Erik Carlsson have a history of turning conventional ideas upside down. Like when they rolled their Saab 96 in The Safari Rally to get out of a mudhole. 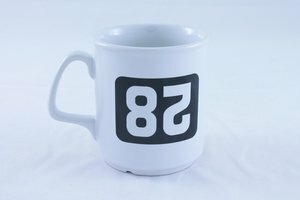 To celebrate passion for the eccentric we have developed this Safari - 64 coffee mug.